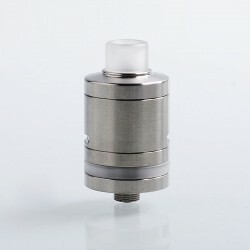 The YFTK O-Atty X Style RDA is a 22mm RDA with leak-resistant design and flawless machining. 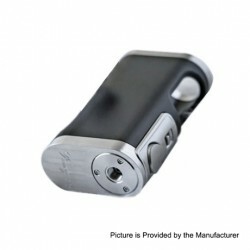 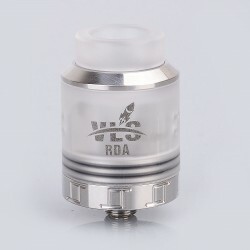 Constructed from 316 stainless steel, this RDA comes with dual post build deck for single coil builds. 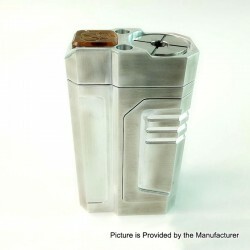 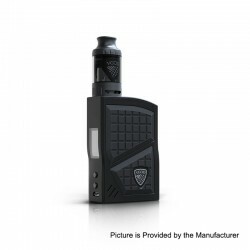 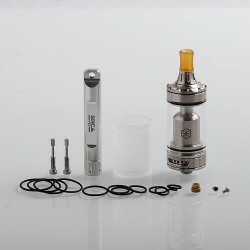 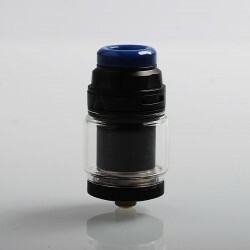 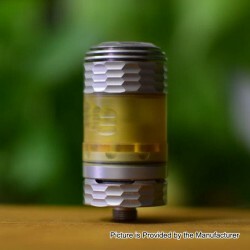 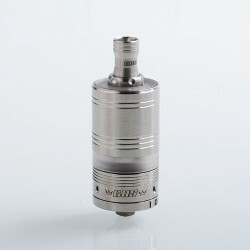 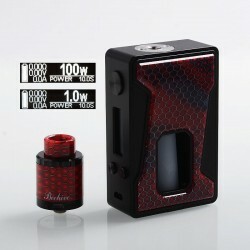 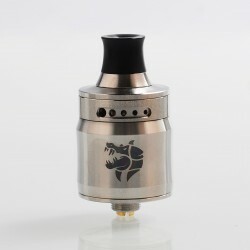 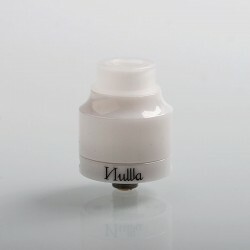 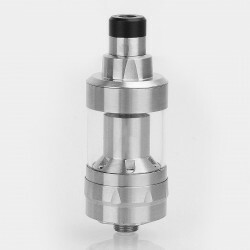 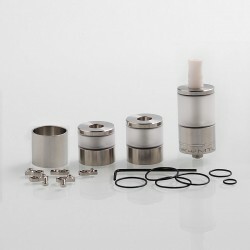 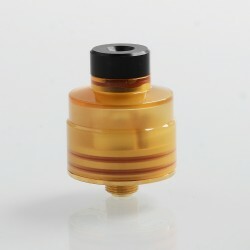 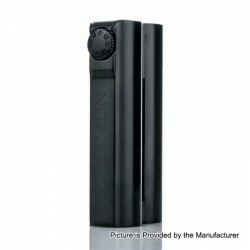 Ultem drip tip is included.